The internet is an incredibly large resource of information, from a desktop in the office this is easy to access, nowadays it is also easy to access the information from a mobile smartphone or tablet. However, on mobile speed of access becomes critical as the person on the move usually wants the answer immediately, in addition to that in many countries cost of data is also important. 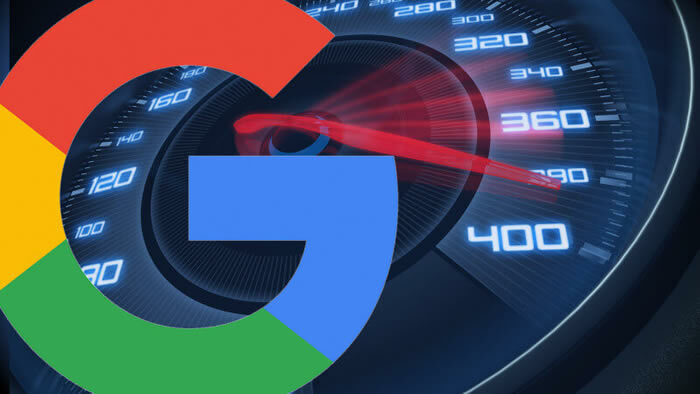 So due to the number of people using mobile devices to access information (60% of searches at last check), Google has now decided that website speed will be a ranking factor as it definitely affects user experience. One of the ways to speed up web loading times is to optimise your images, there are various was to do this but the following is a good start. start with images of the highest resolution, your not going to use them at this resolution instead you will use a photo editing program to reduce to a suitable size. Why? Because with jpeg images if you start wit low resolution you will quality very quickly, starting with higher resolution still loses quality but the end result is much better. Next you will need a photo editor like Adobe Photoshop, however, if you find that a bit pricey there are quite a few frew apps you can download. Once you have that adjust the image to a smaller size 500 x 500 is OK for a square picture or 500 x 300 if rectangular, these are approximate sizes, after that these photo editors give option to optimise for web, you may have to search the help file as each program will be different.